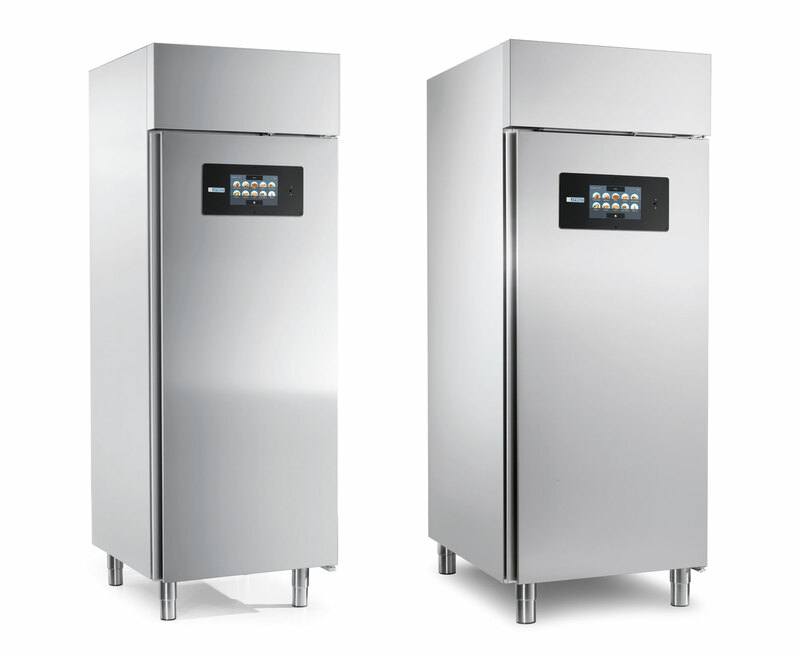 Innovative and modern, Afinox refrigerated cabinets offer perfect preservation of processed foods and raw materials for all types of applications: gastronomy, pastry and ice cream. 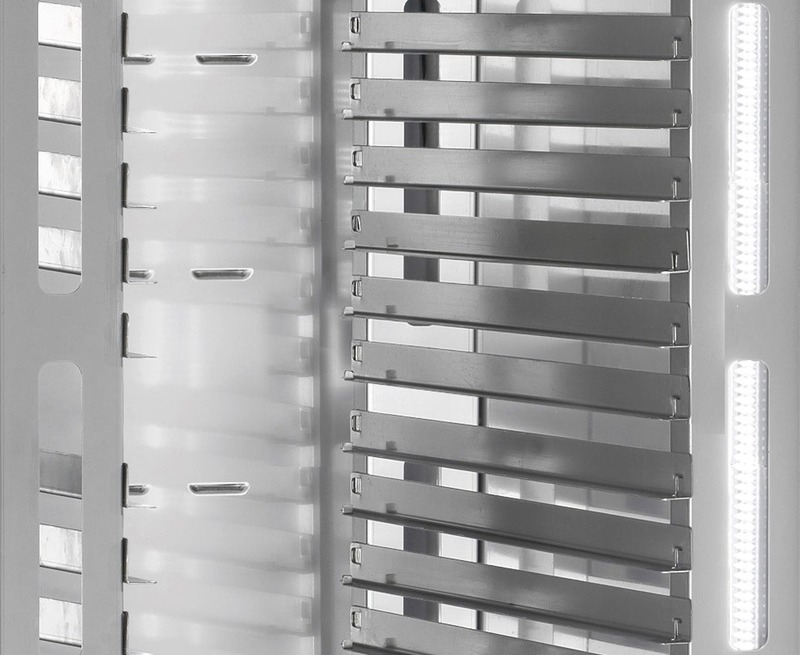 The choice of quality materials coupled with continuous aesthetic research gives life to original and avant-garde models, easily integrated into different spaces and capable of bringing elegance and style to any work environment. 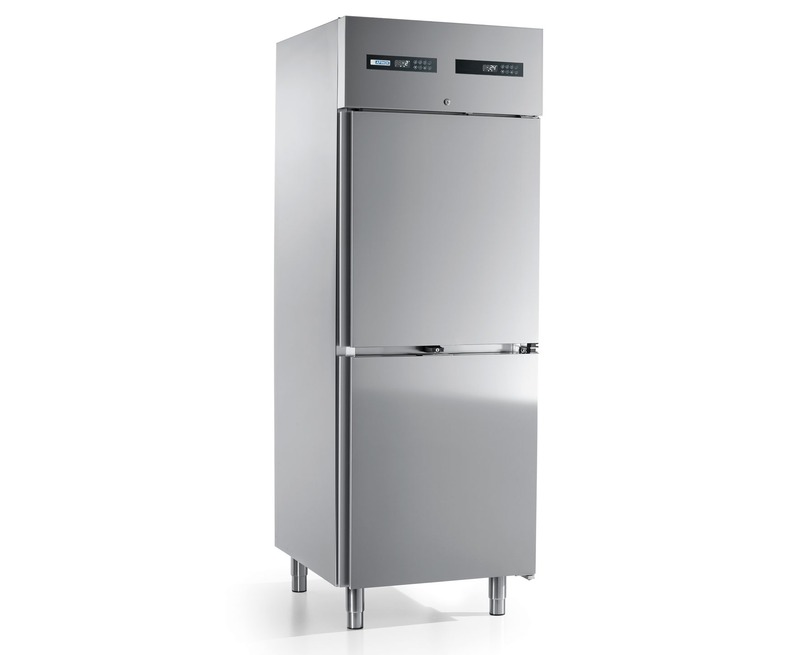 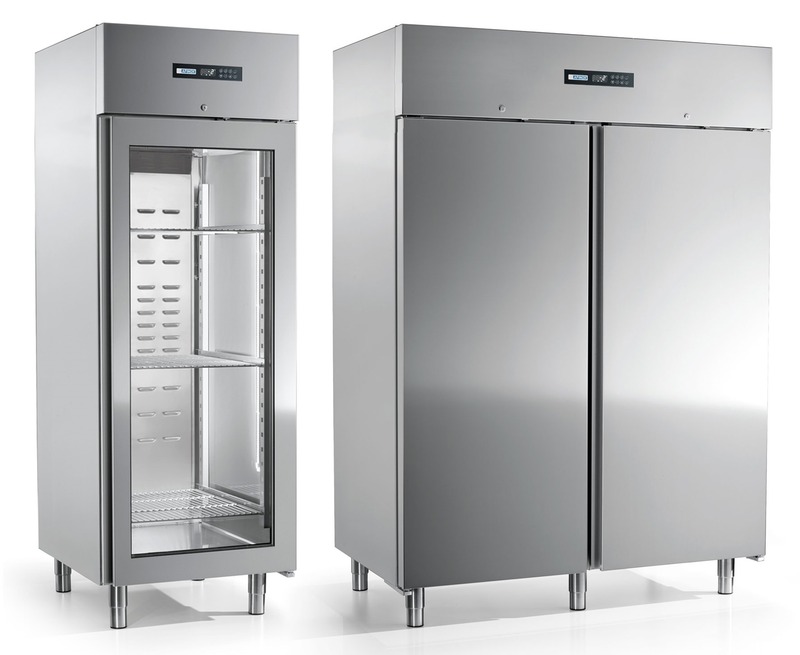 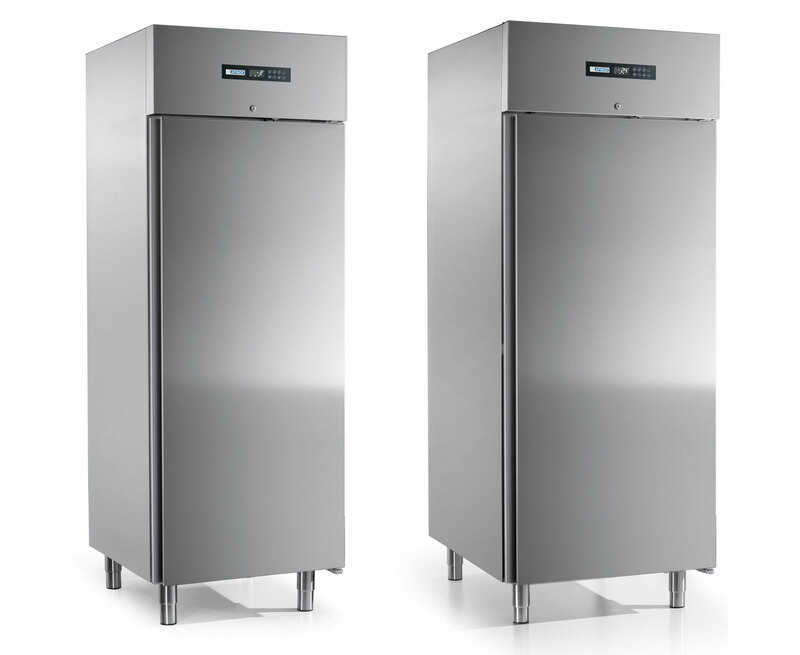 The various storage capacities of the refrigerated cabinets and the variants at a positive, negative or mixed temperature also allow to organize the work space extremely rationally. 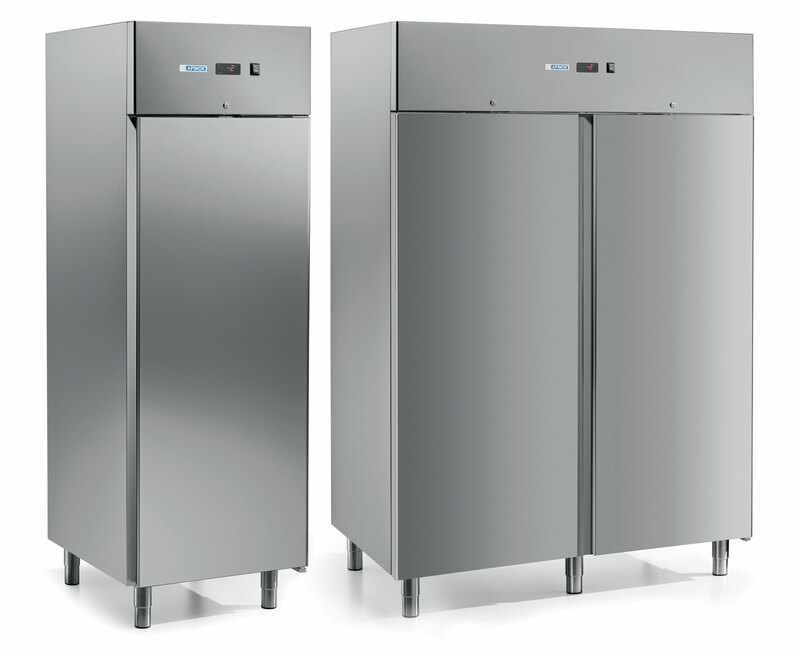 Energy saving and respect for the environment: Afinox has been inspired by these values in its Energy line, the R290 gas refrigerated cabinets, natural and ecological, which does not produce negative greenhouse emissions.